This station I heard already during LEM274 in late January 2009 during perfect solar minimum openings. A rather rare Colombian station that I have tried to get confirmed a couple of times earlier without success. I recently sent a follow up and received a nice Facebook message from David Oswaldo Sánchez Claro Director Magazin AM en Directo. Gracias David! 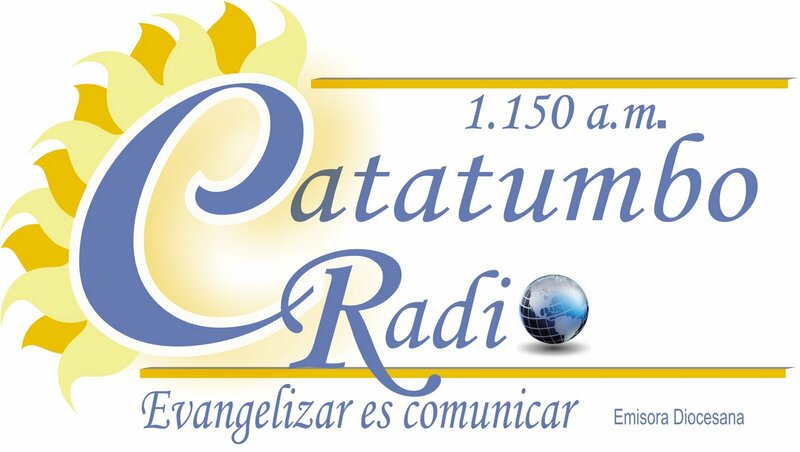 Catatumbo is broadcasting from the small city of Ocaña situated in Norte de Santander some 150 km northwest of Cúcuta. Nowadays 1150 also has offered, e.g., Caracol Colombia, Armenia and RCN Neiva but both are also quite rare. 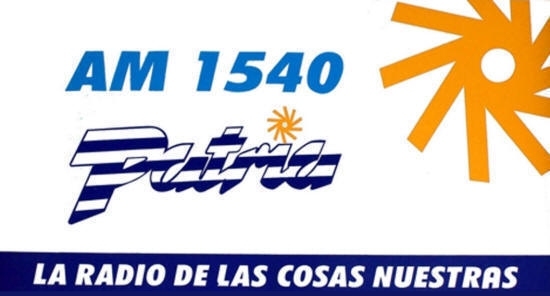 R Venezuela, Punto Fijo is by far the most common “Orinoco station” to be heard in Scandinavia. Here the QSL I received in the good old days from HJAZ Emisora Sinú in Montería logged at the peculiar split of 1156v. 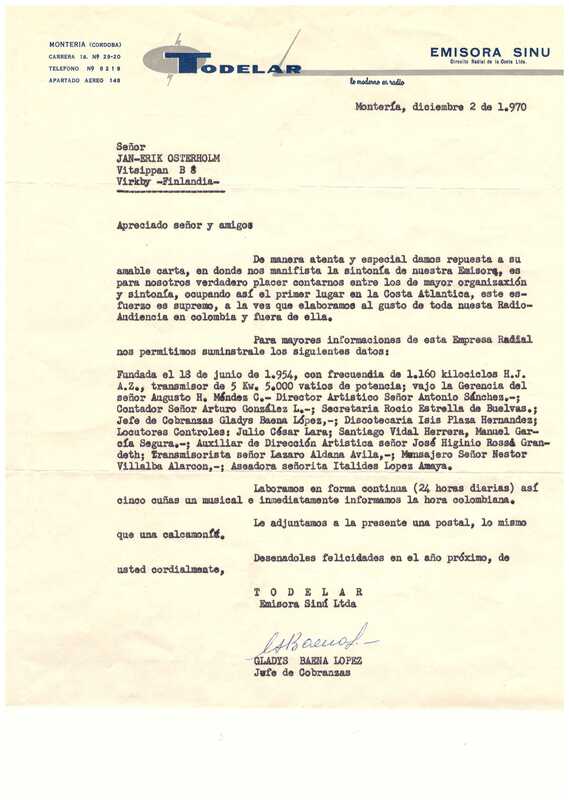 As mentioned below Frequencia Bolivariana now carries this prefix after Emisora Sinú left the air several decades ago. Frequencia Bolivariana 1160 was one of the many Colombians heard by several DX-ers in southern Finland during the strong opening on January 21. 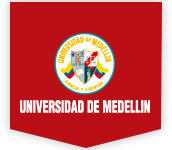 The station actively announced the web-address http://www.upb.edu.co, i.e., the address to Universidad Pontificia Bolivariana en Montería. A nice FB message confirmed my hearing. In 1970 I heard HJAZ Emisora Sinú in Montería which at that time was on 1156v (no digital frequency measurements at that time!). Since Emisora Sinú disappeared long ago, it appears that Frequencia Bolivariana took over the left over call signs HJAZ when they started. Frequencia U, 940 in Medellín was heard on January 21, 2014 in my home QTH in Borgå and simultaneously it was logged by several DX-ers in the southern parts of Finland. This date produced an A;M band with strong signals on mos frequencies above 900 kHz. Stations from the Medellín area were especially favored. The station was heard with a weak but stable signal for some 20 minutes. A promt email confirmed my reception. WDKN Dickson was a surprise, at least for myself, during the LEM307 together with Hannu Niilekselä. The station booming in from nowhere with country and a perfect TOH ID that you can hear on the enclosed mp3. I got a response already over a year ago but I wanted a somewhat better response, and that I gos in the form of an FB message! 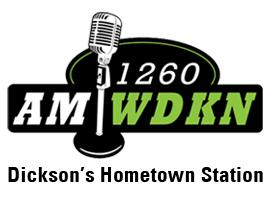 Thanks WDKN in Dickson, Tennessee, USA! This station was heard e.g. during LEM333 in the beginning of November 2013. I heard R Patria for the first time already in the beginning of the 90’s but I never managed to get a verification. Last November the station was heard back and forth for almost two hours, sometimes disturbed by another Spanish speaking station (presumably R Mon) and a Brazilian carrying R Aparecida-programming. Patria announced , e.g., a spot for “Farmacia Gadecort” anchored by the station’s technician Gian Carlo Fallini who also confirmed my report. Gracias Gian Carlo! And thanks to HK for listening to my clip and to JPR for his help with v/s information. 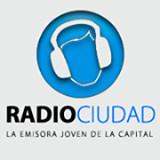 Gracias Radio Cadena de la Habana por su respuesta!